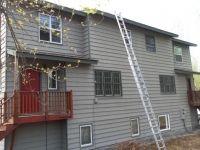 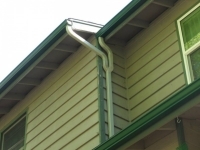 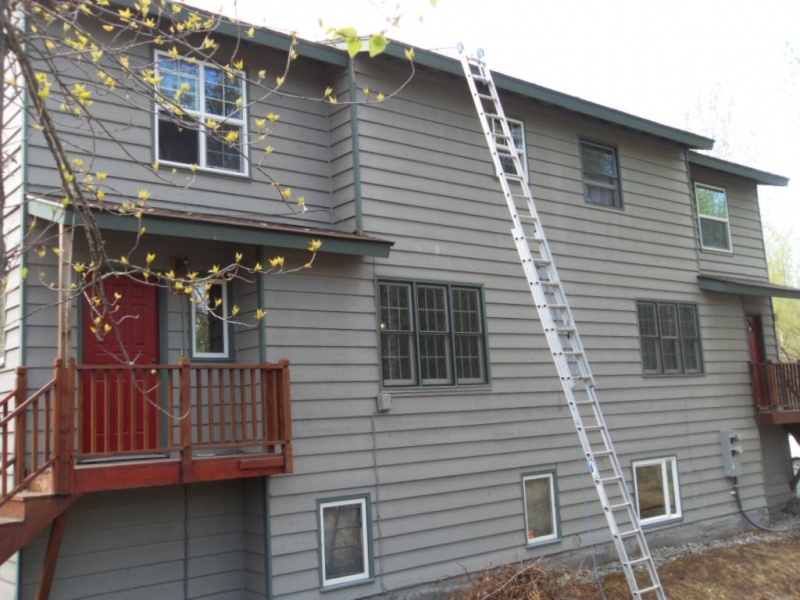 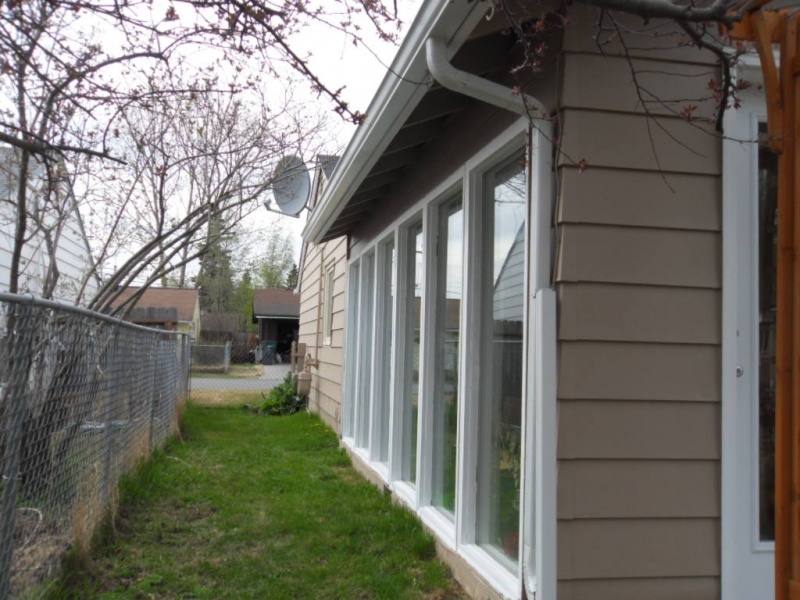 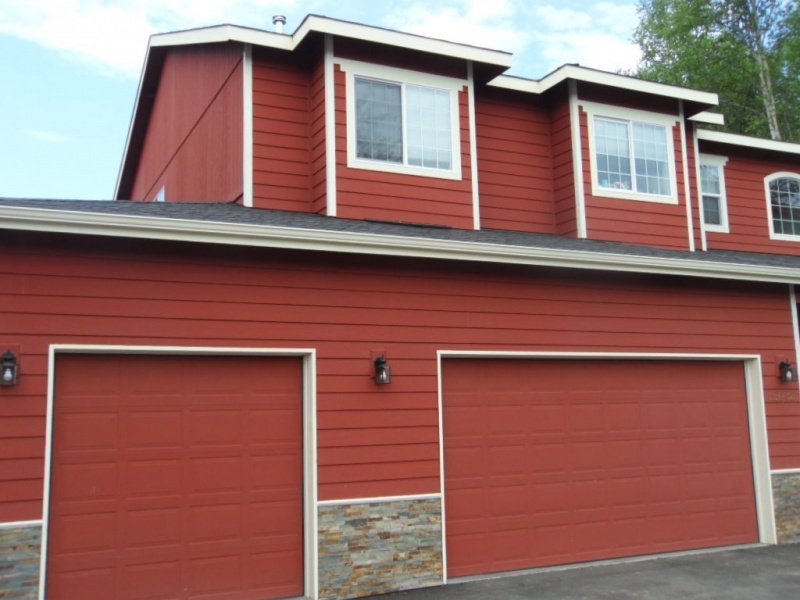 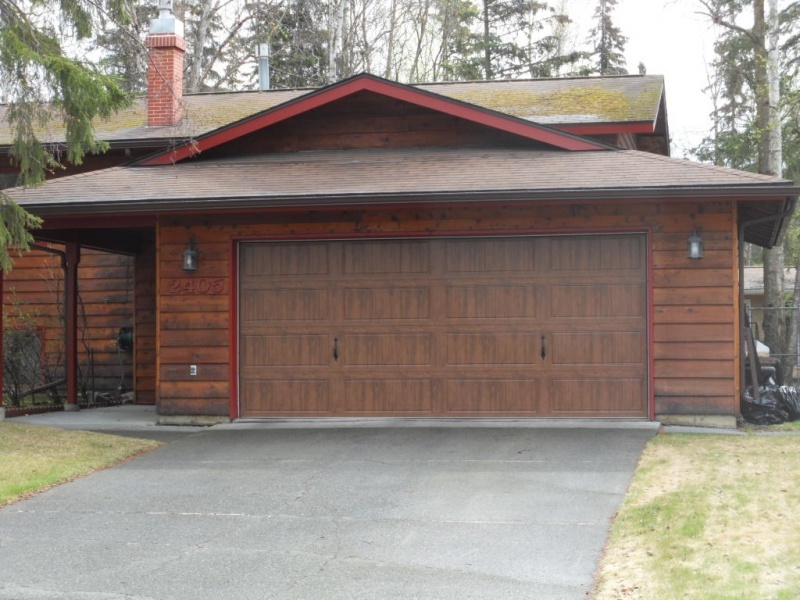 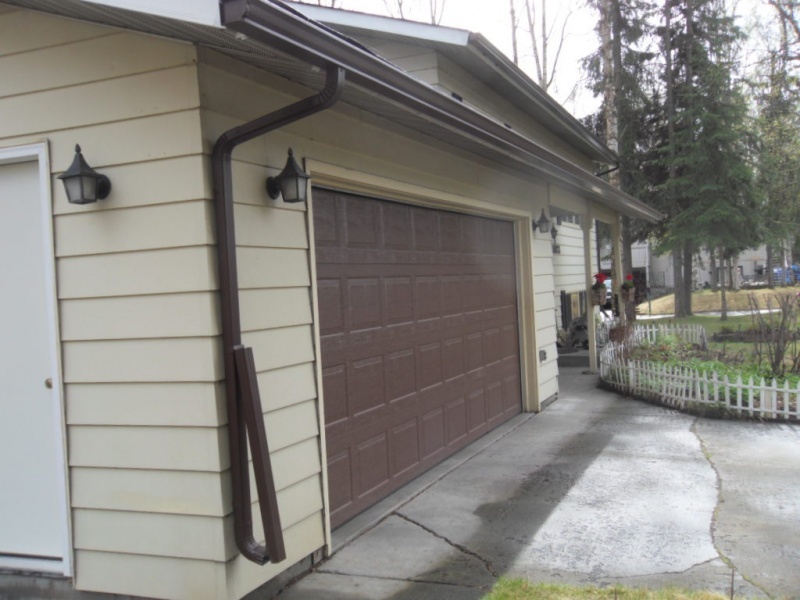 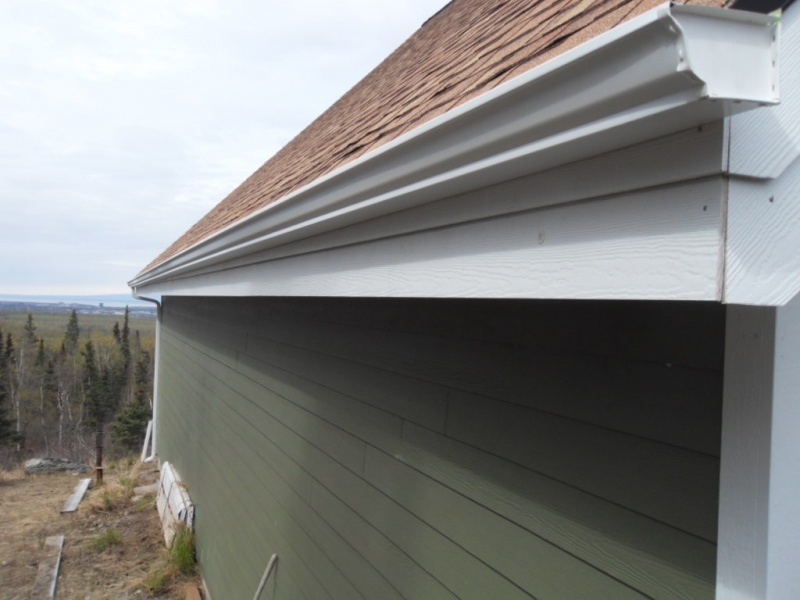 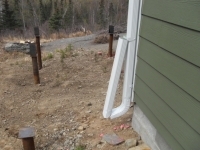 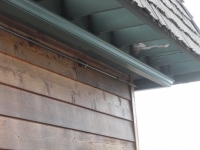 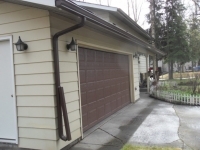 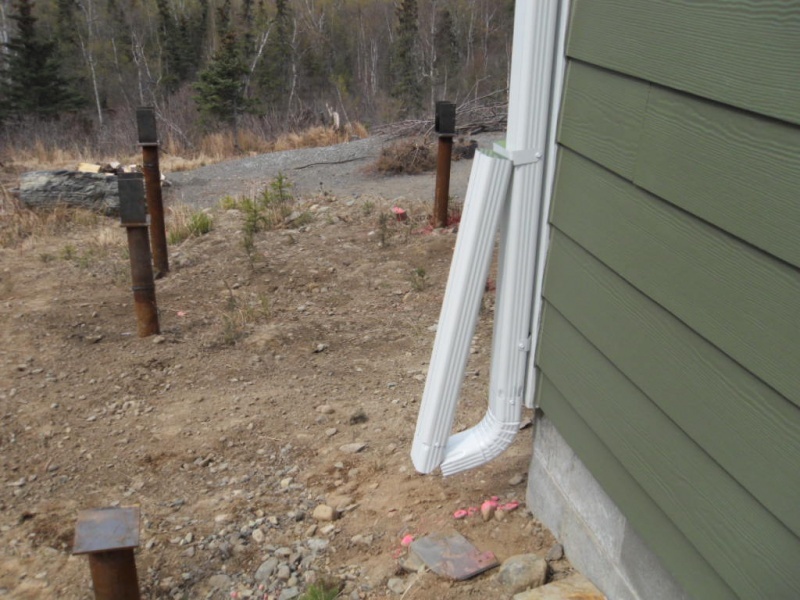 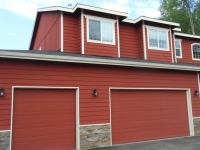 Alaska Premier Gutters in Anchorage, AK, provides a wide variety of gutter repair services and gutter installation, including every component of your system. 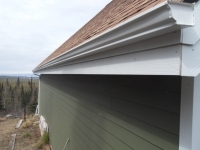 Enlist the help of expert installers or repairmen or use chop and drop services to complete the job yourself with the best materials. 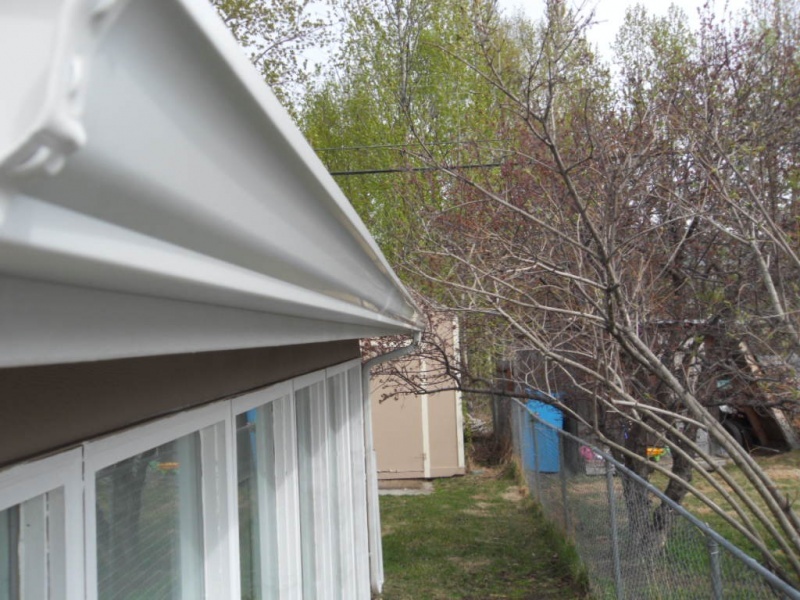 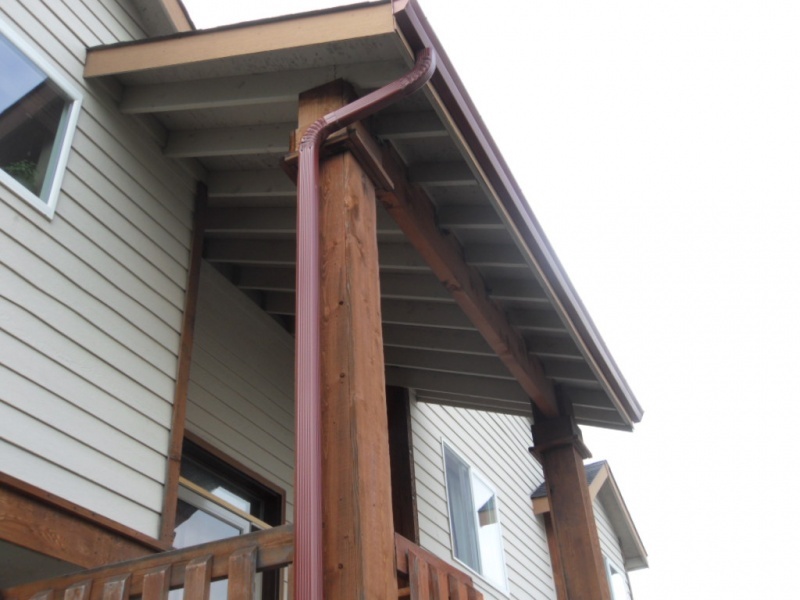 Alaska Premier Gutters makes it easy to get long-lasting, reliable gutters for your home with your preferred installation. If you are remodeling your home or building a new home, Alaska Premier Gutters provides complete design and installation to give you the best coverage possible. 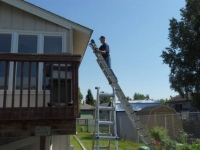 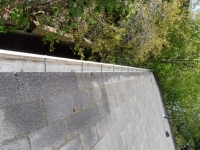 Installation includes complete job site cleanup and hauling away your old gutters. 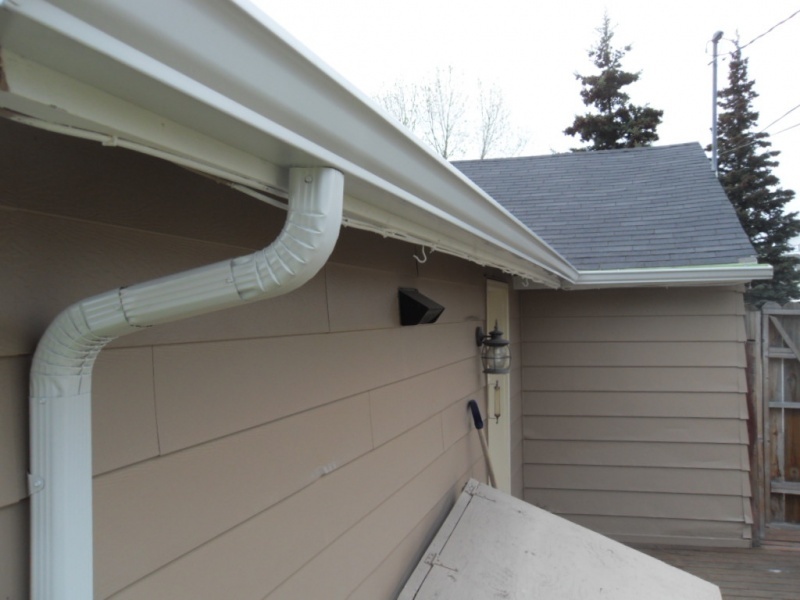 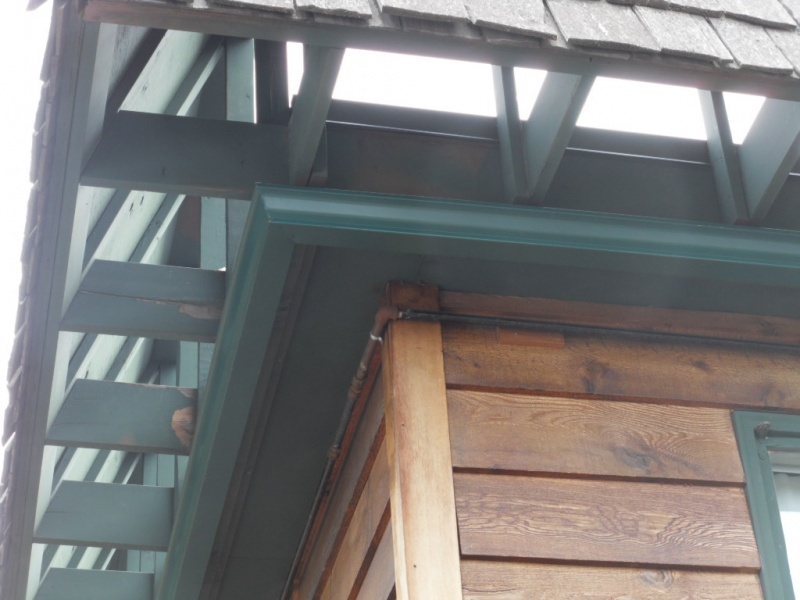 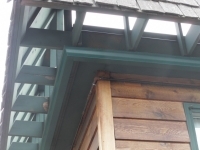 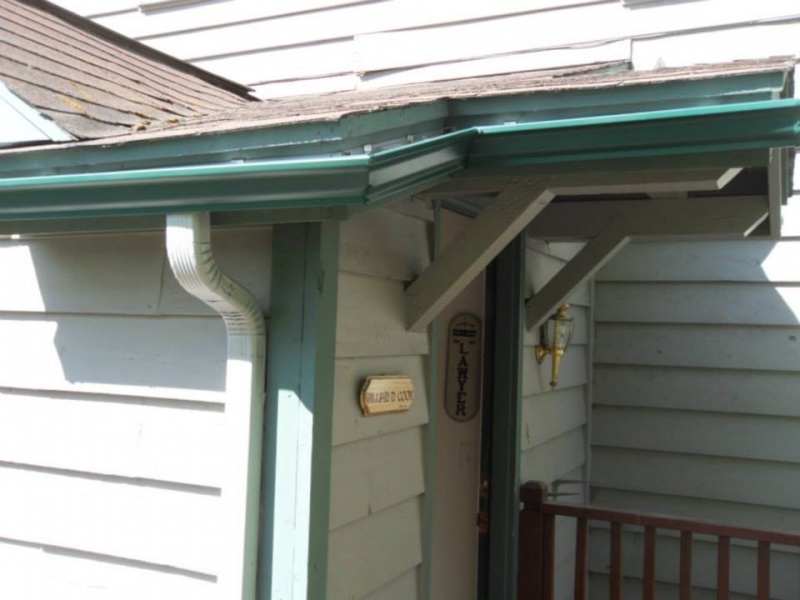 Alaska Premier Gutters also provides gutter guards to prevent clogs, under-deck gutters to prevent drips and regular gutter cleaning services to make sure your system is up to par. 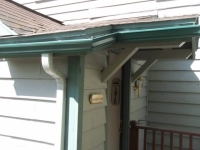 Call to learn more about installation, gutter repairs or materials available. Schedule an appointment today for gutter guard installation, gutter cleaning and more to protect your home from inclement weather.